Recognition is one of the most valuable things that a business can give to its employees. When your staff members feel that their hard work is getting the attention that they deserve, their engagement increases, along with their feelings of loyalty to the business. Unfortunately, studies suggest that approximately 79% of all employees feel undervalued at work due to the lack of a recognition programme. In the manufacturing industry, where it’s becoming increasingly difficult to compete for high-talent candidates, businesses can’t afford to under-appreciate their teams. The current recruitment space is workforce-driven, which means that candidates can pick and choose the employers best suited to their needs. If you’re not giving your people what they want, they may end up looking elsewhere. 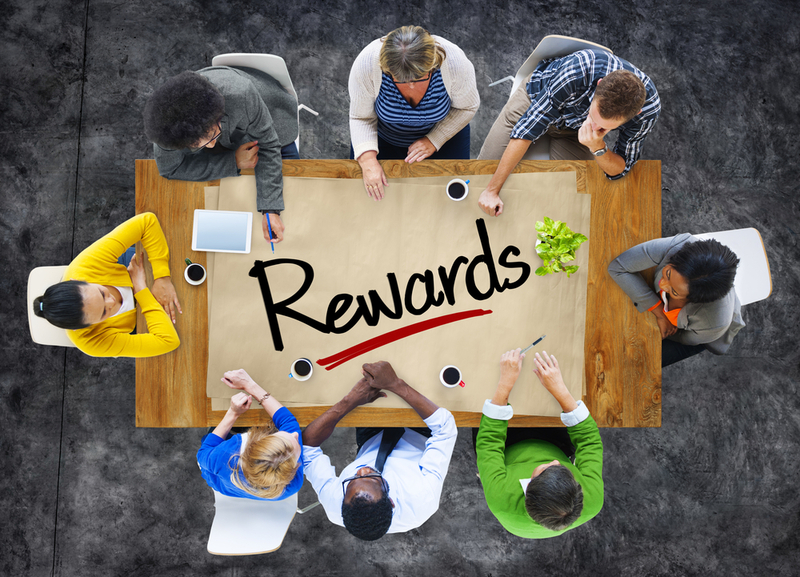 Employee recognition rewards and reinforces the most important behaviours in your business. A manufacturing leader giving feedback to a new engineer gives that employee a better understanding of their contributions to the workforce and encourages them to continue improving their performance. Increased employee productivity: When people feel as though their hard work is appreciated, they will continue to perform at their best – even if it means doing tasks outside of their job description. Happier staff members: From awards and prizes to fundamental recognition, appreciated employees are more likely to feel content at work. Happier employees are also less likely to take unnecessary sick days because they look forward to their time at the office. Improved engagement: Team members that are recognised at work know that their leaders are paying attention to what they do. This means that they’re more likely to feel engaged in their work and committed to reaching business goals. More candidates: As potential job seekers take control of the recruitment market; the best candidates will be searching for employers that respect their team. A recognition strategy can earn the attention of high-quality hiring opportunities. Reduced turnover: Happy, engaged and satisfied employees are more likely to stay with their employees. If people feel happy with where they’re working, they won’t look elsewhere, even if they can get a better salary from another employer. Recognition programmes have the power to help your manufacturing teams excel. However, like any other business strategy, you’ll need a strategy in place to deliver recognition and rewards. It’s important for your recognition campaign to follow clear criteria, so your people know which actions they’ll be appreciated most for. Clarity will promote positive behaviour, and it can lead to stronger company culture, as your employees will know which values are most important to their employer. Here are some points to keep in mind. Recognition and rewards must come from all levels throughout your business. If you want to influence your manufacturing team, make sure that all members of senior staff understand how to compensate people for a job well done. This might mean coming up with a guide that shows which kinds of behaviour lead to specific rewards. For instance, meeting a deadline might mean a pat on the back from a manufacturing manager, while helping the company improve production times may lead to a bonus from the CEO. If you’ve been working with a specialist recruitment team like Sigma, then you’ll hopefully have a diverse workforce full of people from different backgrounds. This diversity is something you’ll need to consider when building your recognition scheme. A younger member of staff might appreciate tickets to a local engineering expo, while an older employee might like a free meal, courtesy of your organisation. A good way to keep all generations happy is to provide development opportunities as rewards. Pay for a course on additive manufacturing for your department head or give them one-on-one lessons about AI. This will give your business access to new skills, and give the person in question something extra to put on their CV. Speaking of customising rewards to suit your staff members, a great way to recognise your team is to give people more control over what they do. Repetitive tasks can quickly lead to disengagement and boredom from your employees. Allowing people to choose which projects and tasks they focus on each day will lead to greater satisfaction and show that you trust your teams to make the right decisions. If you can’t provide your manufacturing stars with complete control over their schedule, find out which parts of their daily routine they dislike the most and find ways to fix problems. For instance, if your head of product development constantly struggles with an old piece of technology, upgrade it to something faster and more efficient. Finally, make sure that you’re not just showing your employees how much you appreciate them once or twice a year. 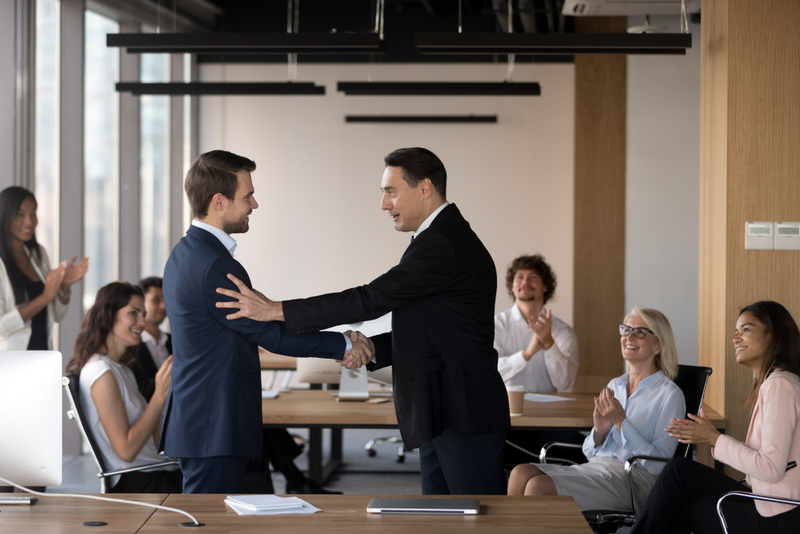 Although quarterly award ceremonies that recognise people who embody your company’s core values can be a great way to gamify the recognition experience, you also need to ensure that your people are getting as much regular feedback as possible every day. Even if it takes time to organise a bonus or a gift for a team member, you can let them know that you value the work they’ve done straight away and that they will receive something for their efforts. By ensuring that recognition is timely, you improve your chances of reinforcing positive employee behaviour.